Part of MKC's coverage of the 18th Busan International Film Festival. Korean thrillers have earned a reputation for consistency over the years and though there may only be a few great ones, the majority of them are solid efforts. However, we’ve come to expect a lot of the same tropes as a result of this consistency, so much so that they have begun to feel too familiar over time. One of the latest offerings from the genre is Cold Eyes, which set the stage for a summer full of Korean thrillers (others included Snowpiercer, The Terror Live, The Flu and Hide and Seek). With an innovative approach to location filming in Seoul and by featuring three stars playing against type, Cold Eyes may seem familiar but it’s also a fresh and exciting addition to the genre. Simplicity is in rare supply in Korean cinema these days, so when a film like Koala comes along, it does so as a breath of fresh air. Nary an overwrought emotion, sad backstory nor superfluous tangent can be seen here. Instead, this refreshing new indie is straightforward and endearing as it leaves us to ponder the all too recognizable fates of its young and affable protagonists. Dapper dresser and Third Window Films founder Adam Torel is an important figure for English speaking Asian cinema fans. His company has been responsible for bringing many important contemporary Asian titles to the West. Filmmakers like Sion Sono, Shinya Tsukamoto, Lee Chang-dong, and many more have had their films released by Torel’s company, a brand that has carefully curated a catalogue of future classics and the occasional curio. Of course with all that said it has been a long while since Third Window had any Korean films on their release slate. Kim Ki-duk has shocked many a festival/arthouse audience over the years, ever since he used fishhooks to terrible effect in The Isle (2000). Watching his films can be an uncomfortable experience and while he has perhaps gone overboard in the past, he's never been outrageous just for the sake of it. Spectators, for their part, have steadily become more drawn to his works. With his new feature Moebius, never has he so deliberately sought to shock them. His message, framed in a terrifying and morbidly humorous narrative that recalls the tropes and themes of Greek tragedy, is clearer than it's ever been. It's also never been quite this powerful. What is it that drives us to the cinema, time and again? What are we looking for when we enter a theater and the lights begin to fade? In answering that question you will often come across the words entertainment and escapism, two similar terms that nevertheless encompass slightly different purviews. However, at its best, cinema goes beyond mere distraction and has the ability to move us deeply. Like a decades-old junkie chasing his first high, I willingly trawl through a throng of films to experience anew the catharsis that cinema has the ability to provoke. A few consensus picks emerge from time to time but there’s nothing quite like being blindsided by something you weren’t expecting. 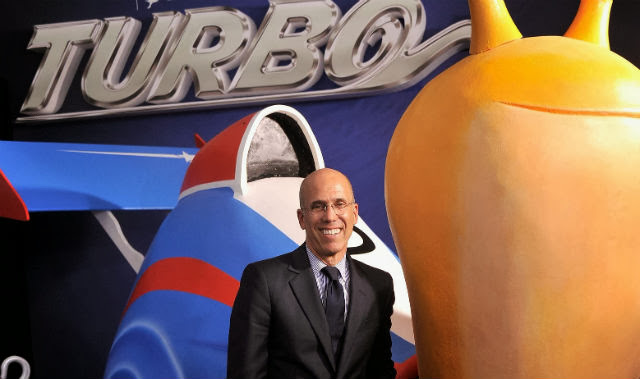 Jeffrey Katzenberg and Dreamworks Prepping Korean-Style Animation? It’s no secret that South Korea has for the last few decades been a wellspring for foreign animators to outsource their grunt work to, the most famous example being Matt Groening’s Simpsons franchise, but in the last few years South Korea has begun to come into its own. No easy task with the double juggernaut of Japan’s anime and manga industry right next door and the global proliferation of American pop culture. Yet works like Green Days: Dinosaur and I (2011) and Yeun Sang-ho’s powerful The King of Pigs (2011), though far from being commercially successful, bode well for the development of animators with an auteurist bent. Though I've been responsible for most of the site over the last few years, the MKC team has grown in recent times, with the addition of Rex Baylon's excellent reviews, Fabien Schneider's very informative New Korean Films column and Connor McMorran's Edinburgh IFF coverage. In addition, various events, such as 'Jopok Week' and 'Revenge Week' on the monthly 'Thought Leader's Corner' have yielded an enormous amount of exciting content from different contributors. Clearly, there is no shortage of Korean film fans out there, a great many of whom have readily transferred their passion to the page (or screen). 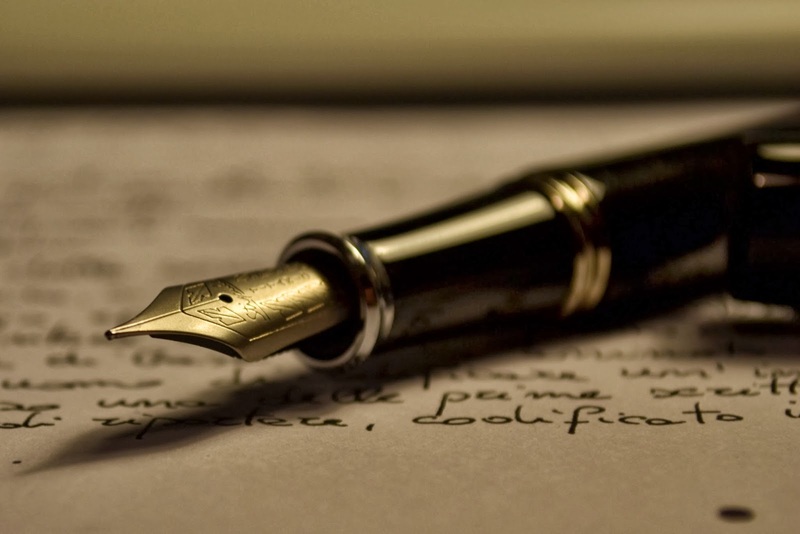 In the hopes of turning MKC into a more frequently updated hub for Korean film coverage and recognizing the growing fan base for the Korean cinema, I would like to announce a call for writers. Whether news, features, interviews, columns or news, we are open to any new content on Korean film. So if you share our passion and would like to join our team please get in touch at [email protected] by telling us a little about yourself and giving us a writing sample. At the end of the day, MKC was set up as a way to talk about a long-held passion for Korean film. By bringing more people into the fold, I hope that that excitement can be shared among a larger group of people. A secret agent working on a delicate issue menacing the security of the country is sent to Thailand to dislodge a terrorist group. He hides his mission to his wife, an air hostess, making her believe that he’s going on a business trip to Busan. His astonishment is then huge when he stumbles on her in the streets of Bangkok, accompanied by another man. Suddenly aware that she may too hide things from him, he then tries to continue his investigation while keeping an eye on the activities of his wife.